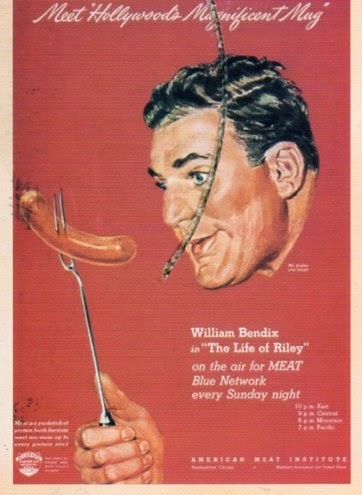 I had a series of prints very similar to this postcard a long time ago so I'm thrilled to get this postcard for my collection! Thanks, Ellie! 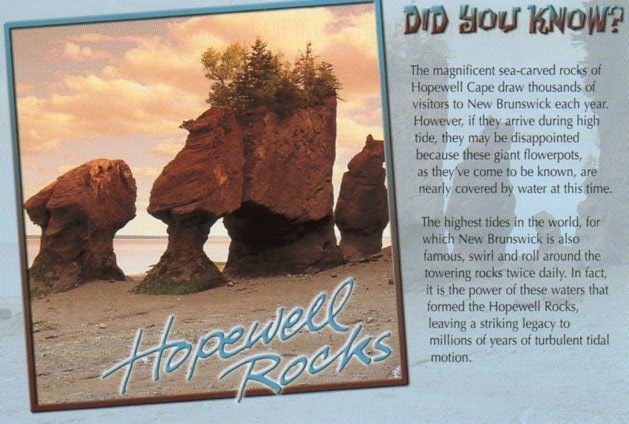 Leah has send me this wicked Did You Know postcard with one of my favourite spots in New Brunswick - Hopewell Rocks! Thank you, Leah. My first seriously mangled postcard. Thank you Canada Post, and/or USPS. 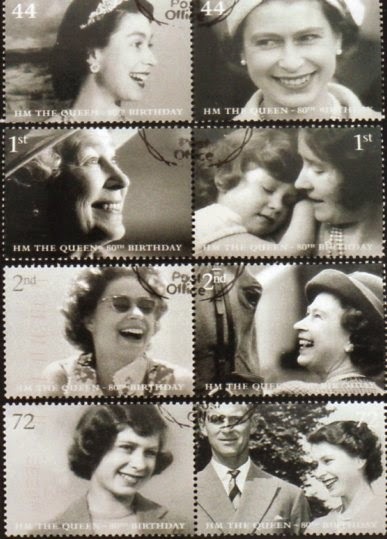 At least the United Nations stamps and postmark were undamaged! Thank you, Lana! 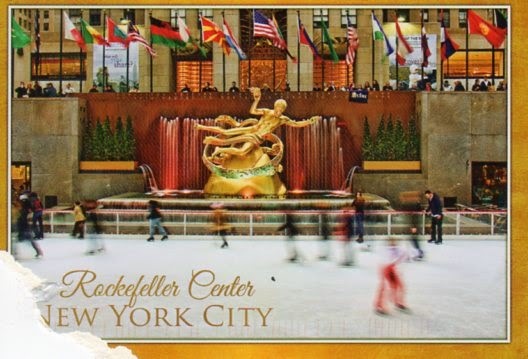 I'd love to go skating at Rockefeller Center some day! Prince Edward Island and the other maritime provinces are my favourite part of Canada. 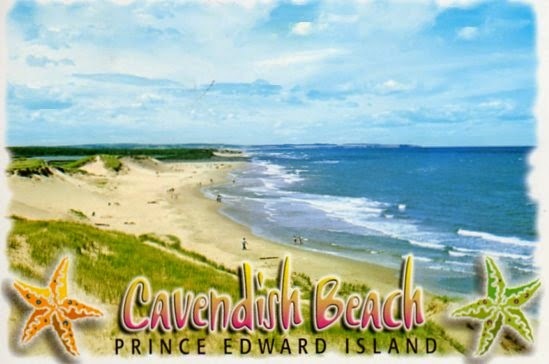 Cavendish Beach is gorgeous and one of the few beaches that doesn't have the reddish sand the province is known for. Thank you Cheyenne and Quinn! Love this card from Bert so much! 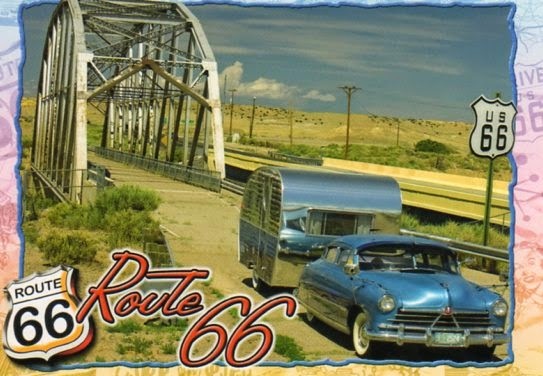 Reminds me so much of childhood vacations... even though we never had a trailer nor did we travel Route 66. Thank you Bert for this beautiful card! 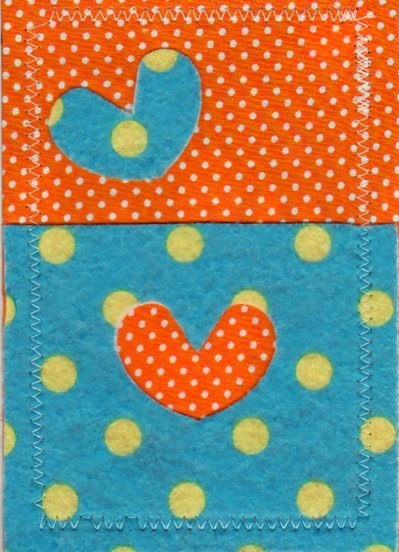 I received these two adorable hand sewn postcards from Weny in UAE. They are absolutely precious! Thank you! 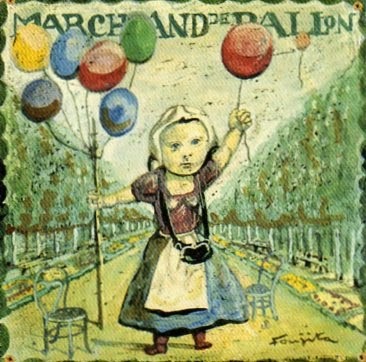 This is "Balloon Seller" by Leonard Foujita. Thank you Miwa! 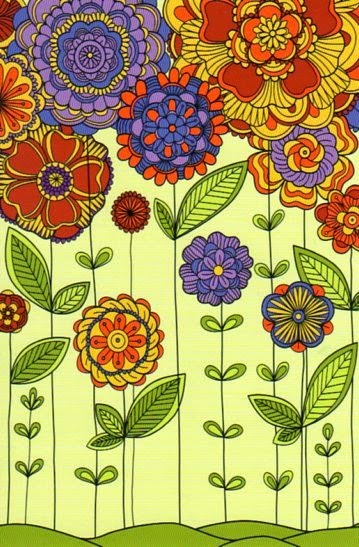 Here's a beautiful card from my swap buddy Fiona. 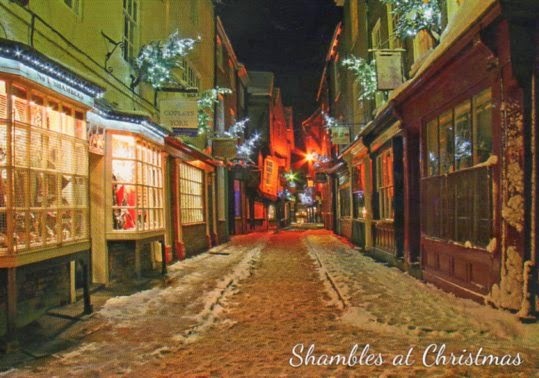 Located in York, the Shambles is one of the most famous streets in the UK. Some buildings date back to the 14th century and in some sections the road is so narrow you can touch both sides with your arms outstretched. I love it! Thanks, Fi! 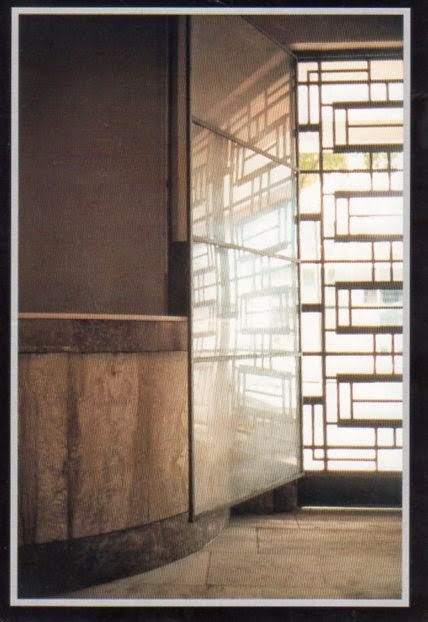 From Fesqua I received this lovely card of the Empresa Brasileira de Correios e Telégrafos. Correios is the state-owned company that operates Brazil's postal system. Swap - L'alphabet. 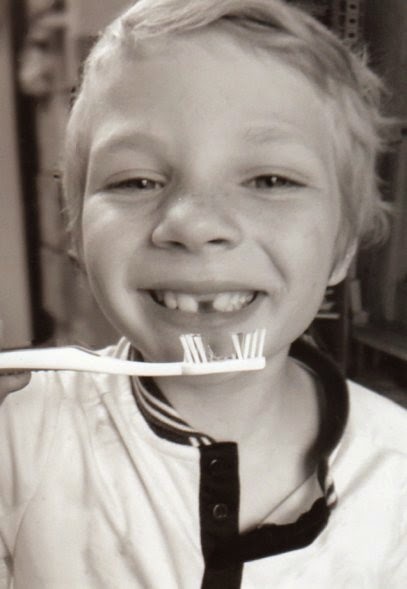 Un boiar. 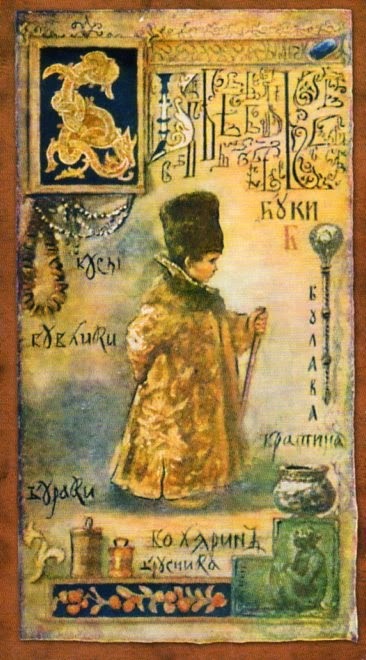 This lovely card came to me from Russia but without much information. It seems to be part of a series. Great card from Chris. Shame the post office has sufficiently mangled it. 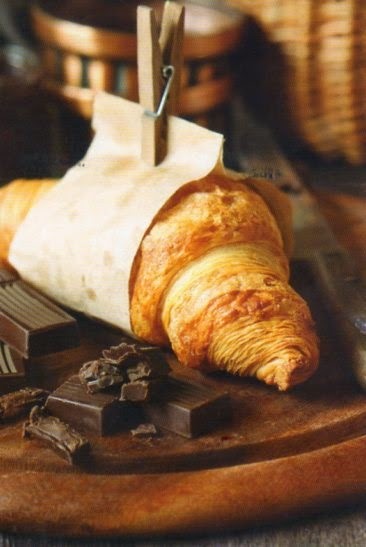 Doesn't this postcard look good enough to eat!? 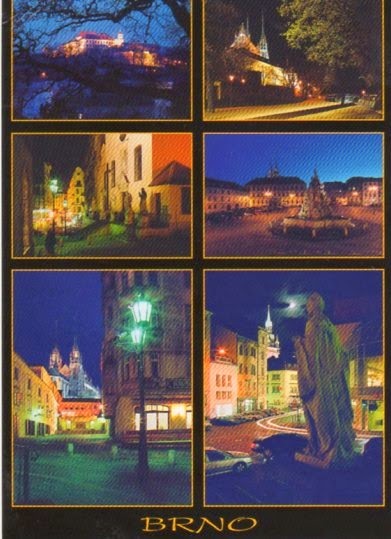 Tereza has sent me this multiview of her hometown - Brno. What a lovely city! Jonathan Borofsky's controversial 'Ballerina Clown' graces the Venice Renaissance building at Rose and Main. It combines condo living with shops and resaturants. I remember this sculpture from my trips to visit a dear friend in Venice years ago. It certainly does catch your eye. 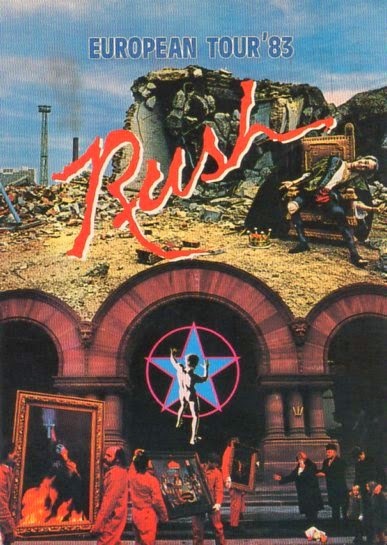 This year marks the sculpture's 25th anniversary. 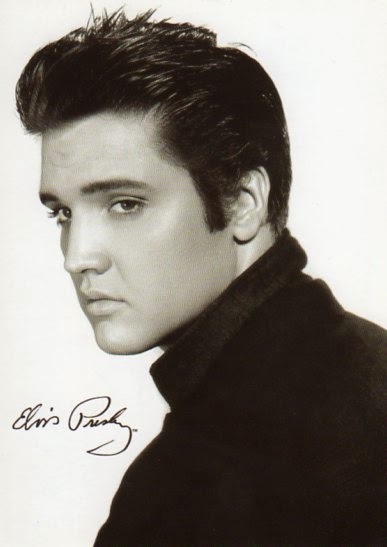 Thanks very much for this little gem, Sheena! Huge thanks to Elena for sending me this cards from my PC Favourites! Love it! 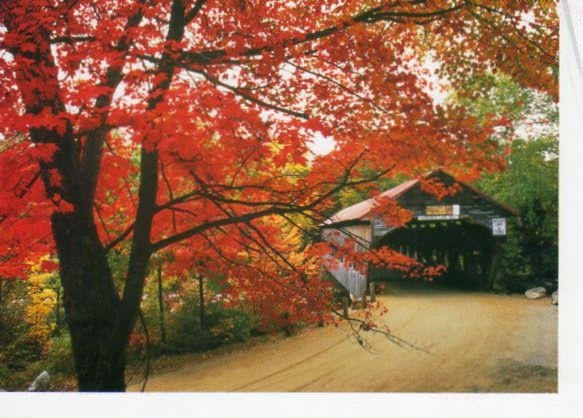 This covered bridge in White Mountain Forest looks so charming nestled in amongst the stunning fall foliage. 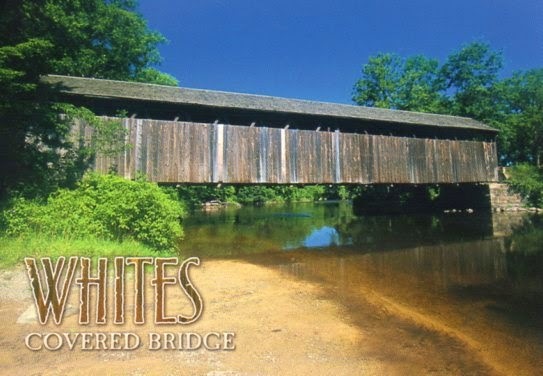 Thank you Sally for this great addition to my covered bridge collection! 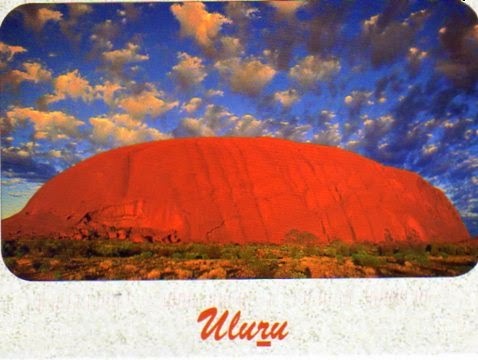 Anne from Australia contacted me about a direct swap and here is the lovely card she sent me of Ayers Rock. 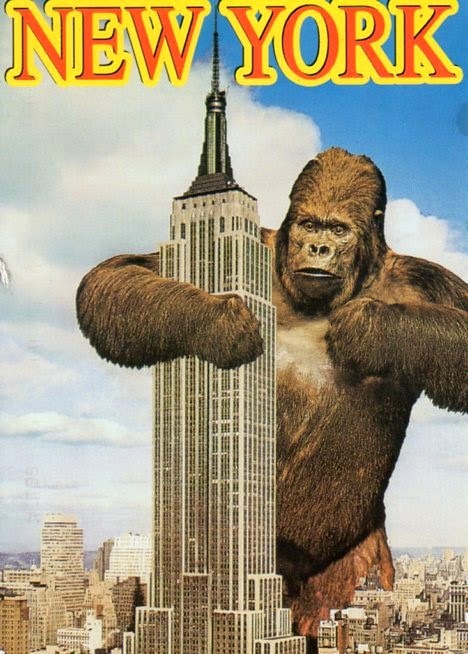 This massive monolith is spectacular. The red glow is beautiful! Thank you Anne! Larger than life tricycle from Gina. 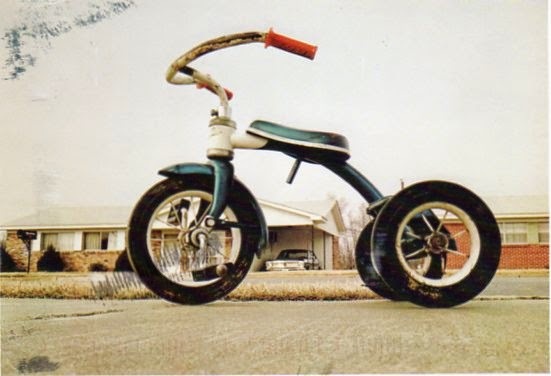 This is a William Eggleston photo circa 1970 in Memphis, TN. I'm in love with it! 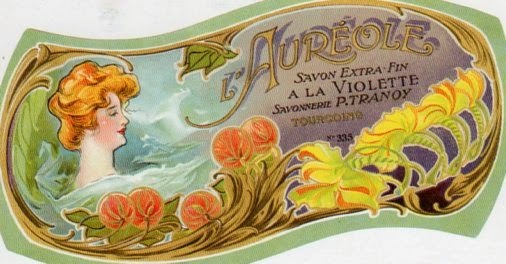 Here's a pretty vintage soap label postcard from Alicia. Thank you! 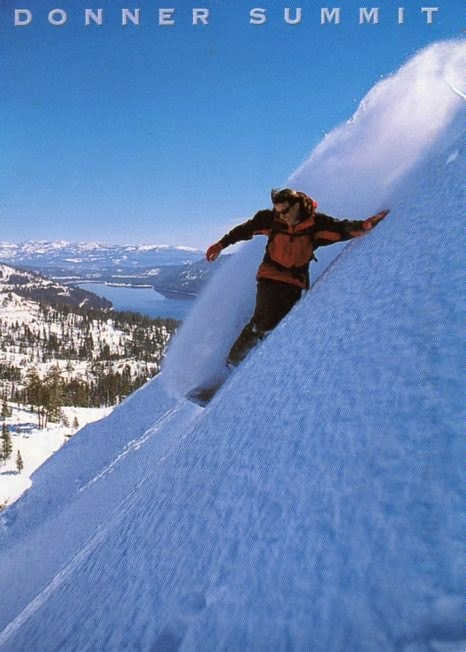 Winter is such a beautiful season but I'm a wimp and don't partake in skiing or snowboarding. What a beautiful place this is. This postcard is from Mariela Gemisheva's "My Wedding Dresses on the Roof" fashion performance. I guess I have no sense of fashion because I am not a fan of that dress. 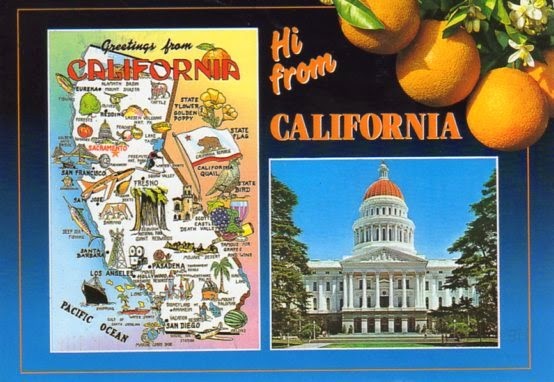 Great California card from Michelle. 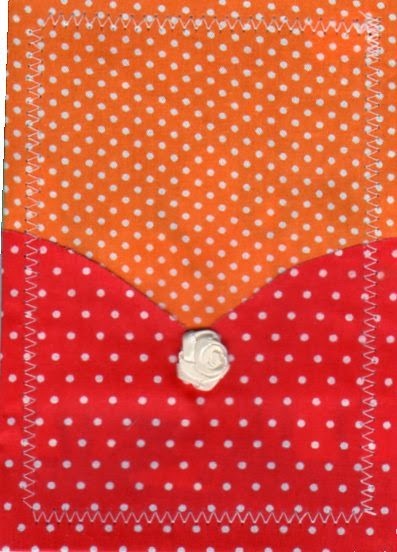 Love those oranges! Swap - It's Your Day! 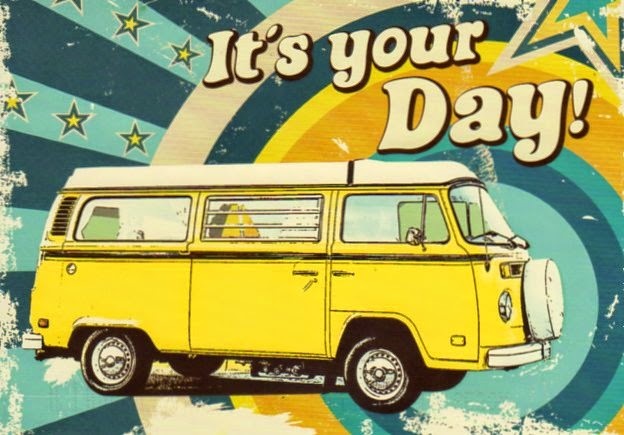 Love this groovy postcard from Astrid featuring my beloved VW Camper van. Thanks for yet another wonderful addition to my collection, Astrid! Always a joy to swap with you! 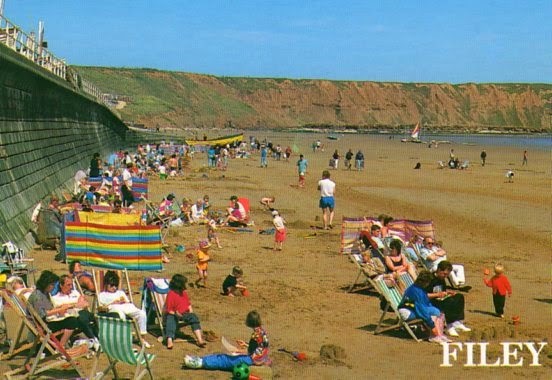 Fiona spoiled me by sending me FOUR vintage beach cards from the UK. 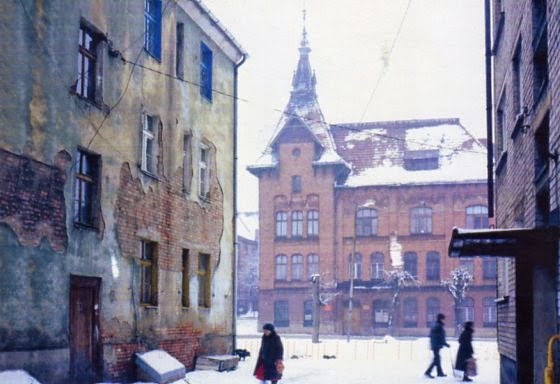 Her story continued over the back of all four as she recalled summer vacations at these places as a child. Love them! Thank you, Fiona! Katie has sent me this delightful front door. I love the lush greenery surrounding it and the fact that it is an arch shape. Beautiful! September NA RR - Herbie! 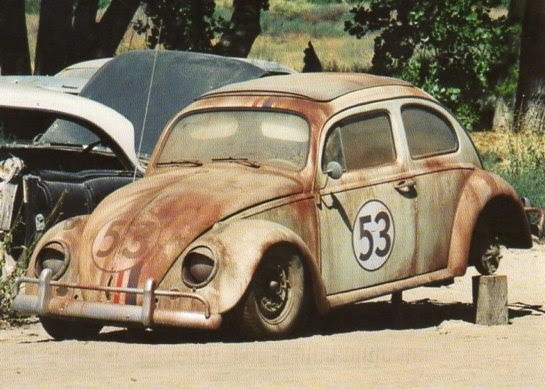 Herbie needs some love! This is from the 2005 movie Herbie Fully Loaded. Proud to say despite being a big Herbie fan I have never seen it. I'm told it's better that way. September NA RR - Comic Con Grumpy Cat! 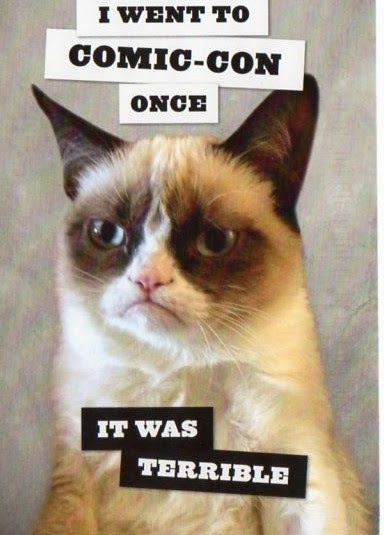 Oh Grumpy Cat, I love you! Thank you Lori for making my day with this card! 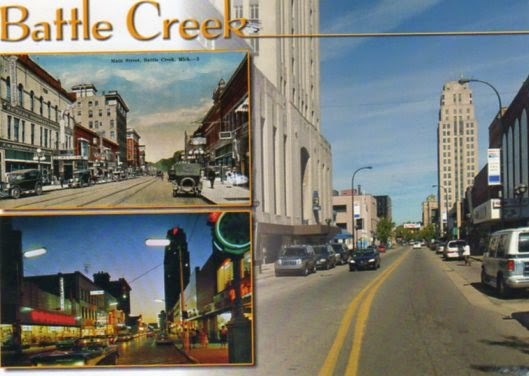 Battle Creek, Michigan is best known for cereal. This card from Taylor is fun because it showcases the downtown area from three different eras. Thanks, Taylor! Beautiful buildings from Aleks' trip to Kaliningrad. Thank you! I sent Alida a roll of washi tape as a little thank you for all the extra cards she sends me. So what does she do...she sends me a thank you postcard for the tape! I cannot up Alida no matter how hard I try. :) She is so generous and thoughtful. 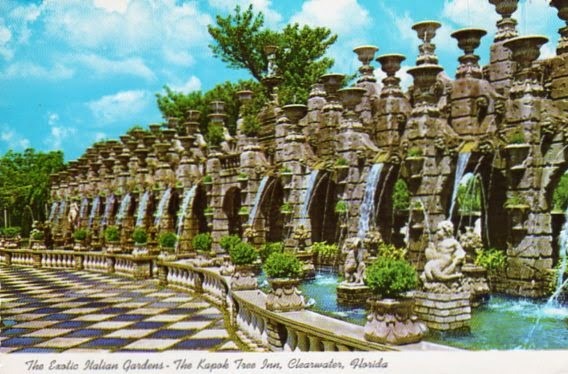 This beautiful card is of the Italian Gardens at the Kapok Tree Inn in Clearwater, Florida. 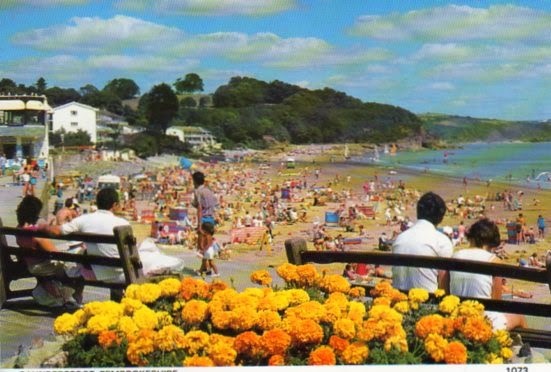 It closed in 1991 but it's gardens live on. 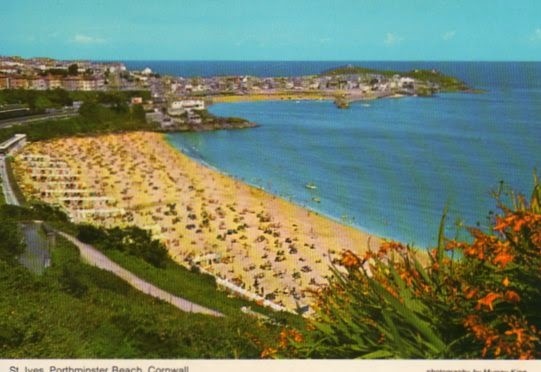 This one comes to me from Rocky...I saw it on his profile and quickly added it to my Postcrossing Favourites. I am convinced, based on his Flickr albums, that he has the postcard collection of my dreams! He has some weird, wacky stuff! Thanks, Rocky! My swapping buddy Eric has done it again! 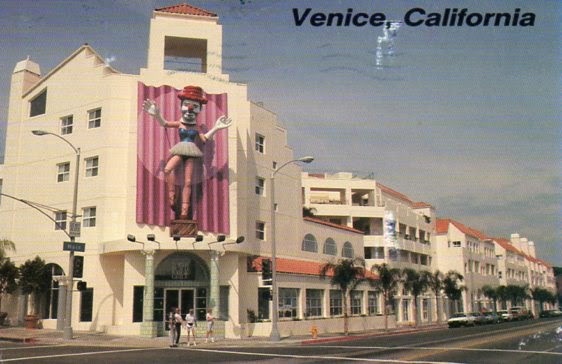 He's send me another epic postcard for my motel collection. 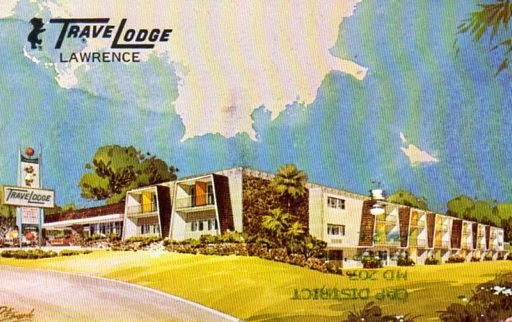 Sadly this motel no longer exists. "70 unites - central heat and air conditioning - direct dial phones - free local calls - heated pool - color tv in all rooms - executive suite wheelchair units - private balconies - near University of Kansas and Downtown - Adjacent to City Park and Shopping Center"
Another fantastic card from Lidia. Thank you! 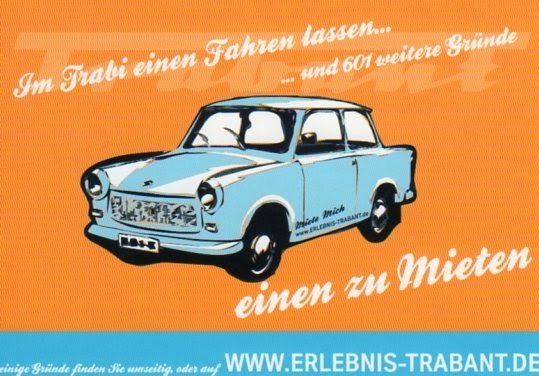 This fun postcard came to me from Lidia in Germany. I love it! 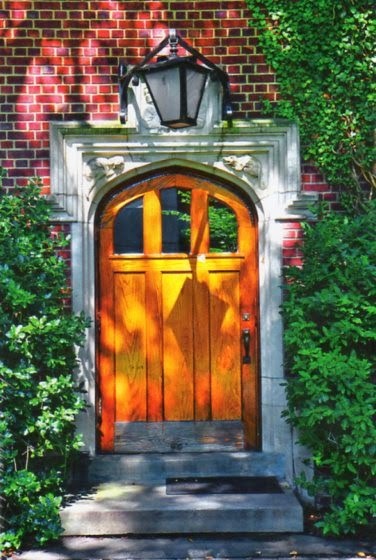 "The casual elegance of an English Country Inn - nestled at the foot of the North Shore mountains and streams. Minutes away from golf, riding, fishing, skiing, tennis and swimming in our own heated pool. The scenic delights of Vancouver and its international shops await you. Delicious meals prepared by our chef in the coffee shop or dining room. Banquet facilities available. Entertainment in our lounge nightly. Families most welcome. Located by the the fourth exit north of the Second Narrows Bridge, in North Vancouver. Visit the Guv'nor's, our English style sing-a-long pub for an evening of riotous good fun." Road trip! :) Thanks, Kelly! 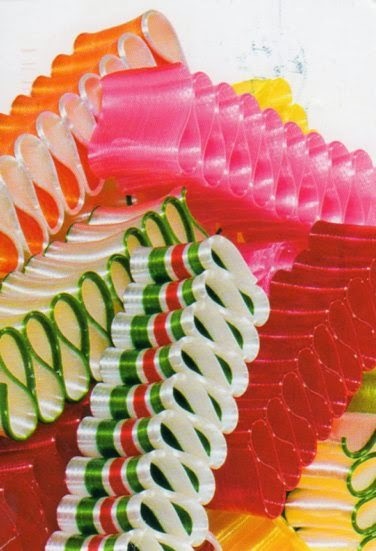 My father always had ribbon candy in the house at Christmas. 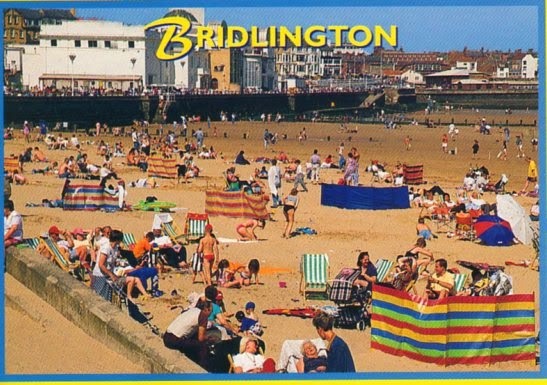 This postcard from Linda brings back memories of her childhood Christmases and mine as well. Thank you, Linda! 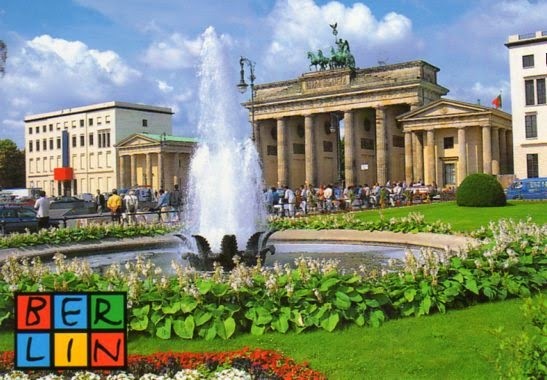 Karin moved to Berlin a year before the Wall came down and she well remembers the times when the Gate was closed. Lovely card and story. Thank you Karin! 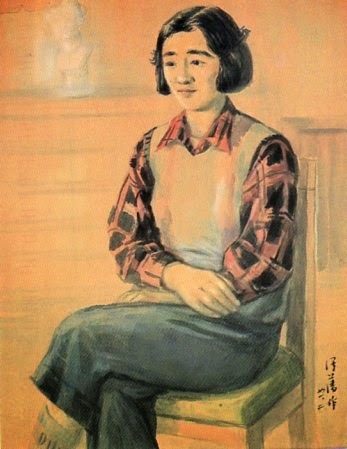 This postcard from the Taipei Fine Arts Museum was sent to me by WeiShan and is a watercolour portrait of Miss Sun. She looks quite deep in thought. I wonder what she is thinking? 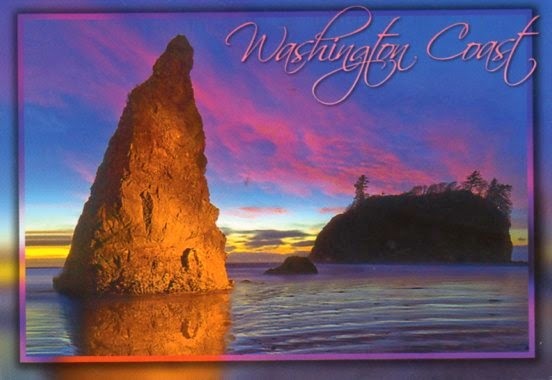 This postcard featuring Ruby Beach has such spectacular colours! Love this vintage card from Michele featuring the electrifying Elvin Bale performing fantastic feats on the trapeze in the Red Unit of the Ringling Bros. and Barnum & Bailey Circus. 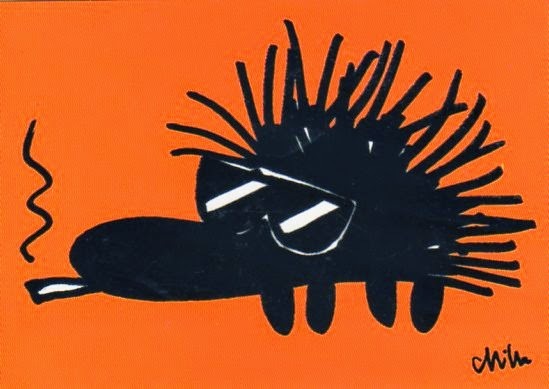 Swap - The Cursing Hedgehog!